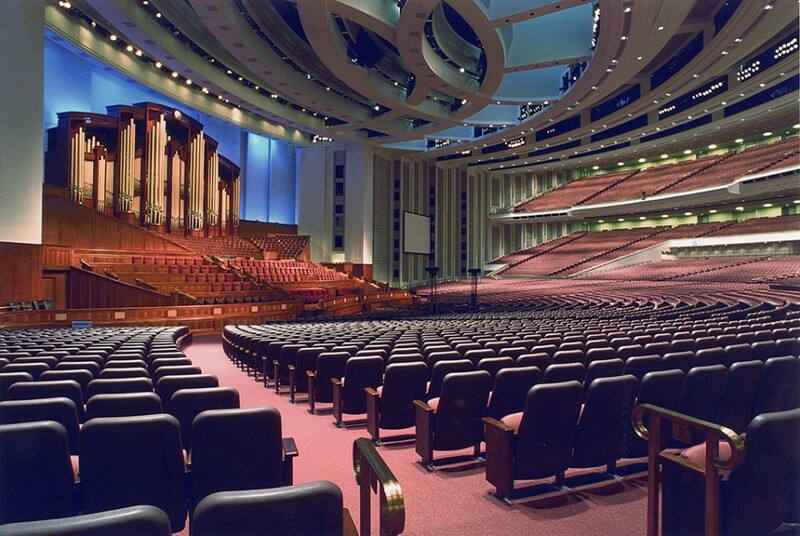 Maximize seating for your choir. Versatility, flexibility, and reliability combine to make the ML-1600 Seated Choral Riser the first choice of Large Performance Groups. Be seen and heard more clearly as the multi-tiered level seating riser allows a clear path for sound to reach your audience. Simply rolling the multi-level choir riser assembly into position and unfolding it in place. 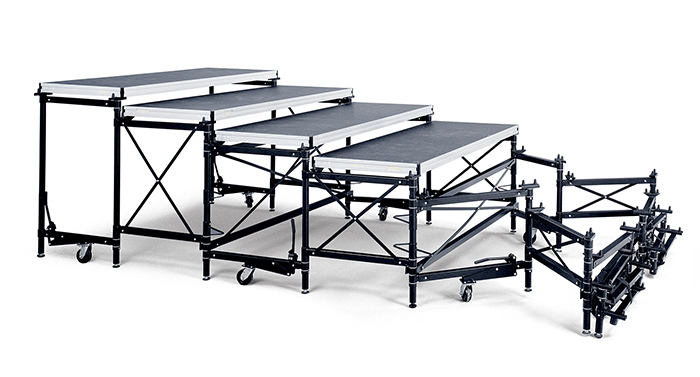 An 18-level riser is 54’ extended but only 5 1/2’ stored which saves you storage space. 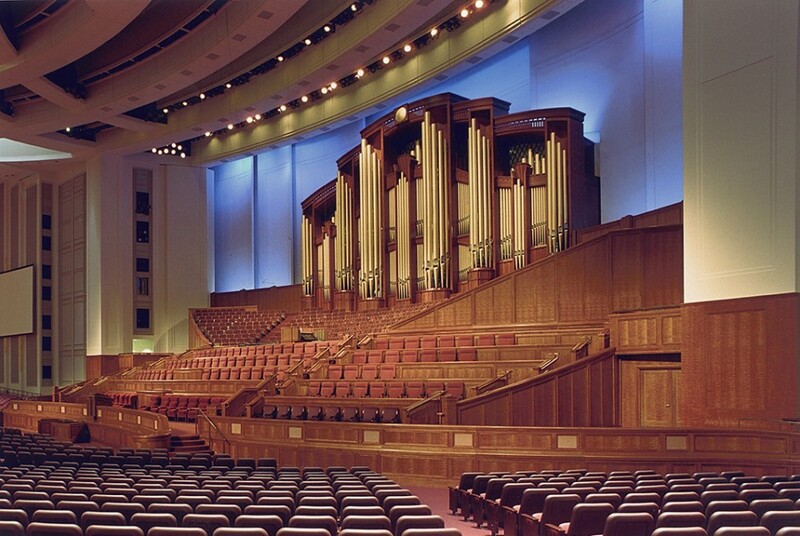 Maximize your seating riser capacity with sections contoured to facility structures such as pulpits, Band Risers, conductors podiums and pillars. Rely on consistent operation because the few moving parts require no tools, and seldom incur maintenance. 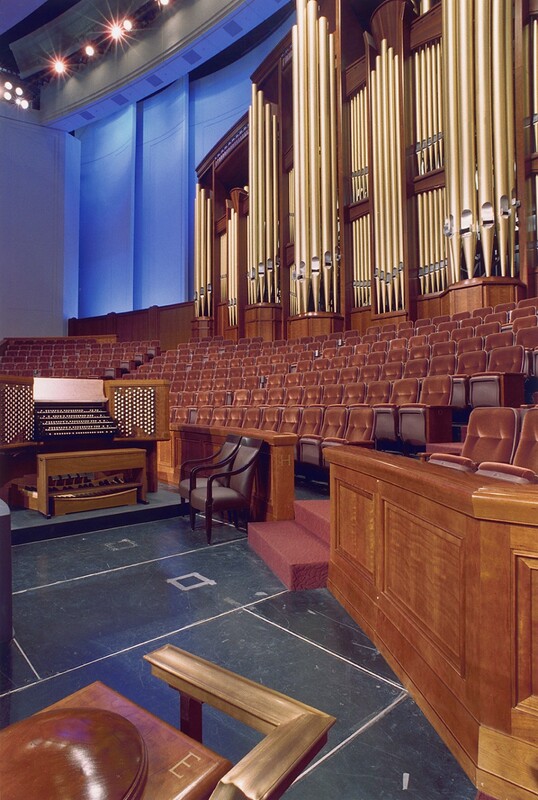 Due to the custom nature of ML-1600 Large Seated Choral Riser, please contact a sales representative at 800-438-4499 to discuss your facilities needs and to receive design assistance, specifications and pricing.